Scott H. Goldstein has over 20 years of experience in securities law, business and corporate law, employment law, real-estate law and litigation. He advises broker-dealers, investment advisers and hedge funds on complex regulatory and compliance issues involving the Investments Advisers Act of 1940, the Securities Act of 1933, the Securities Exchange Act of 1934, as well as FINRA and NYSE rules and regulations. He regularly represents clients in SEC, FINRA and NYSE examinations, inquiries, on-the-record interviews, regulatory investigations, disciplinary and enforcement proceedings. He has successfully represented clients in FINRA, NYSE and NASD securities arbitrations. Mr. Goldstein also advises clients on employment related matters, corporate business transactions including mergers, sales, acquisitions, due diligence, venture capital and private equity investments, corporate governance, contract negotiation and drafting, and formation of start-up entities (including broker-dealers, investment advisers and hedge funds). 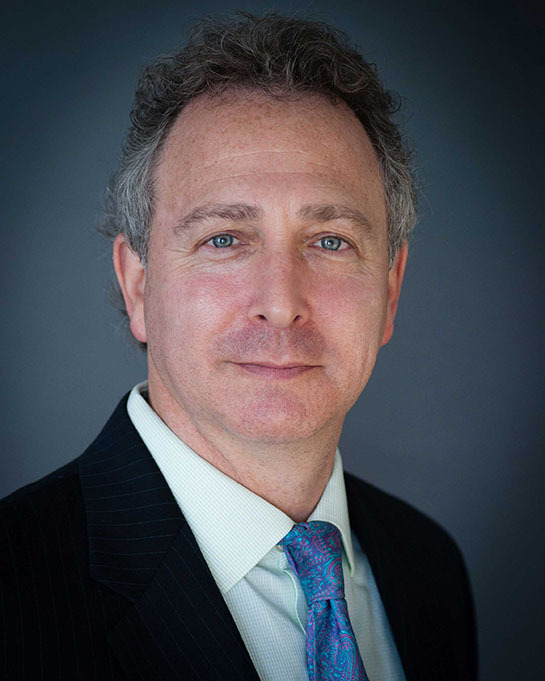 Prior to joining the Firm, Scott H. Goldstein was the managing partner of The Goldstein Law Group, P.C. Before joining The Goldstein Law Group, P.C. he worked on the floor of the NYSE as a specialist clerk and established Registration Services, Inc., providing registration and compliance services for broker-dealers and investment advisers. He recently was appointed as a Regular Member of the Montebello Zoning Board of Appeals. Mr. Goldstein has a B.B.A. in Management from Hofstra University Business School, and is admitted to practice before the State Courts of New York and Pennsylvania, and the United States District Courts for the Southern and Eastern Districts of New York. He is a member of the American Bar Association.